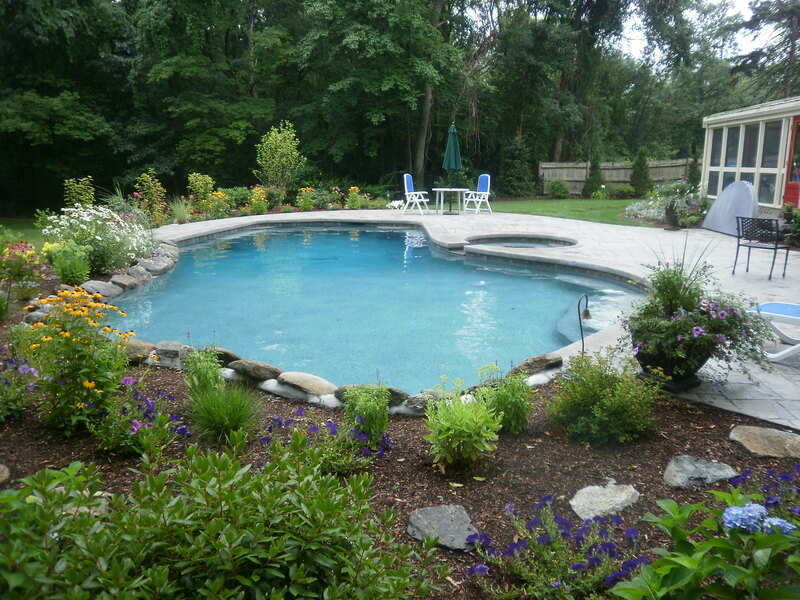 Jackson Pool is a premier pool construction, remodeling and service company in the Metro Boston area. We pride ourselves on our long serving team of experts. From design and sales, to construction and service personnel, we all strive to be the best at what we do. It is the attention to detail and commitment to quality that keeps us at the top in our profession.